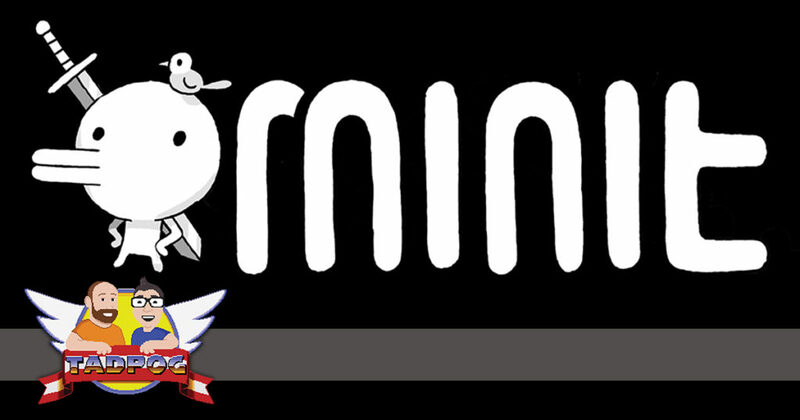 Jacob York (of wolf fighting fame) joins Dave on this episode to discuss Minit, the 2018 adventure game. This game isn’t old and Tyler is missing! Yeah, we’re bucking all kinds of trends on this one. Where is Tyler?? We put on our sleuthing hats and get to the bottom of that mystery. We also talk about Breath of the Wild, Zelda games in general, Dark Souls, and Darkest Dungeon. Remember that episode we did on Link’s Awakening?